Facial oils have been all over my Instagram feed for a while now. 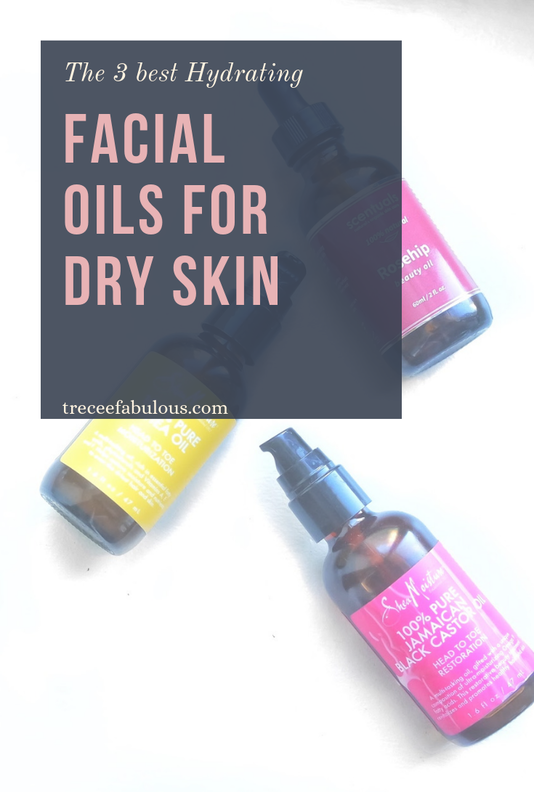 After years of battling dehydrated dry skin, I spent a few months trying out different facial oils and turns out, they actually do live up to the hype. According to my dermatologist friend, as we age (and I have) our skin stops producing as much natural oil so incorporating an oil into our routine can have tremendous positive effect on the condition of the skin. Oils help to protect the skin from fine lines, wrinkles, acne and also helps with texture issues. 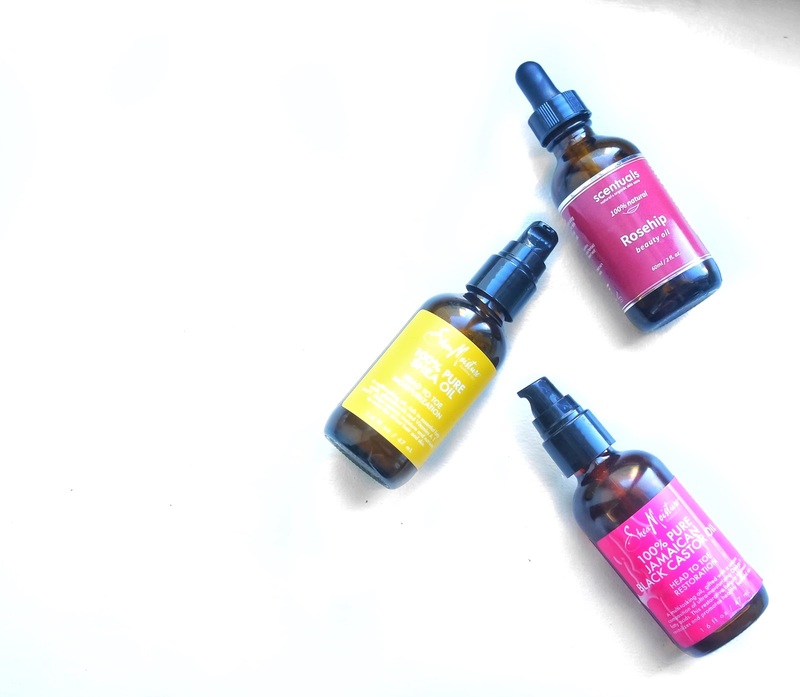 Each skin type has oil that specifically benefit that skin type, but today I want to talk about the three oils that have made a huge difference in my skincare routine. Rosehip oil is pressed from the seeds of the rosebush and is packed full of vitamins and antioxidants that has worked wonders for my skin. When I tell you for me it has been a game changer for the over all evenness of my skin. Not only has it helped to even out my dark spots, it faded a small scar that I had on my forehead since I was a child. I use this in the morning while I'm getting ready and at night before bed along with a little shea oil and my skin has not been more radiant. The good thing about this oil is that it doesn't leave a super oily residue behind, so I can transition right into applying my makeup without worrying about oil breakthrough later on I actually picked mine up on Amazon here. It's not the cheapest product, but you will not regret purchasing this rosehip oil. Ever since moving to Baltimore, my skin has become like literally desert dry. I totally already have dry skin in general, but the lack of moisture in the air coupled with extremely hard water, my skin is a lot more dehydrated and Shea oil is perfect for anyone who needs a dose of hydration. Shea oil, which is a byproduct of Shea butter, has a concentration of fatty acids and vitamins making ultra moisturizing and nourishing. When I was having major skin concerns, this oil not only helped to soothe my skin, but it also help with inflammation and has anti wrinkle properties as well. Personally, I use this shea oil and mix it with my trusty Rosehip oil at night for an extra punch of hydration. In the morning, my skin always feel super soft and radiant. Jamaican Black Castor oil is probably best known for it restorative hair growth properties, but I really love how this feels on my skin as well. Before I get into the how and why of this oil it's important to distinguish between traditional and Jamaican Black Castor oil. Traditional Castor oil is pressed from the raw seed of the Castor oil plant, while Jamaican Castor oil first roasted and then pressed, where as traditional castor oil is pressed using fresh seeds. The roasting of the beans not only causes the oil to have a much darker color than traditional Castor Oil, but it also brings out all of the nutrients from the seeds. The omega-9 fatty acids in Jamaican black castor oil help to nourish and moisturize the skin. I like to use this oil a few times a week to ensure that my skin stays flawless and moisturized. This oil also has done wonders for my chapped lips. I put this on my lips every night and in the morning, my lips fee really supple and nourished. There are so many great brands for Jamaican Castor Oil, but lately this one has been my go to brand lately. 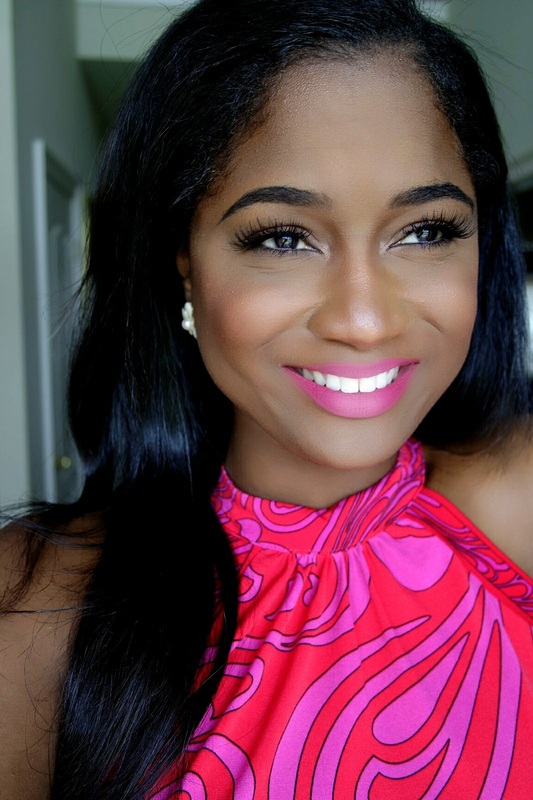 Although Jamaican Mango and Lime Black Castor Oil is also really great for hair use only. 3. After your full skin care routine. It's important to first wash and exfoliate your face and then apply the oil of your choice as the last step in your routine. What are some of your go to oils to keep your skin hydrated and clear? I definitely want to try Baobab Oil next. Some of the links in this post utilize affiliate links. I receive a small commission if you decide to purchase anything through my link.